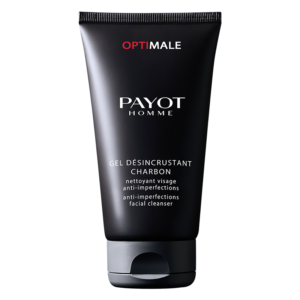 The best of men’s face care in the Optimale range effectively cleanses, moisturises and softens men’s skin. 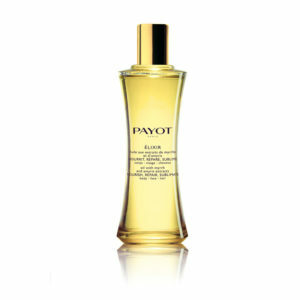 Firm, thick and also subject to everyday aggressors, it needs softness and energy. 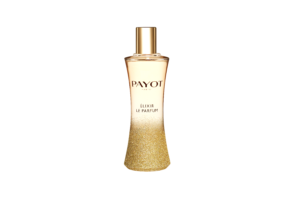 The body care products will care for it on a daily basis to meet all of men’s needs. 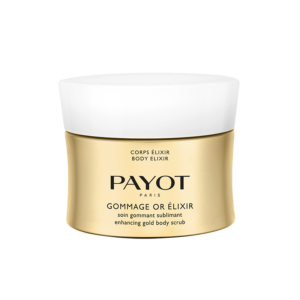 Find all of Payot’s skin care products for men right away!